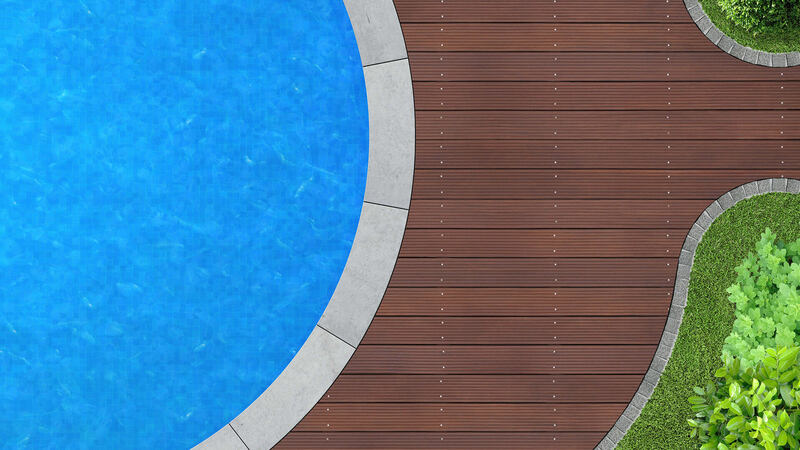 To correctly vacuum your pool, it is necessary to have the right tools and equipment. At Cape Coral Pool Service, our commitment to advance technology means that all of our customers’ pools receive the utmost attention. 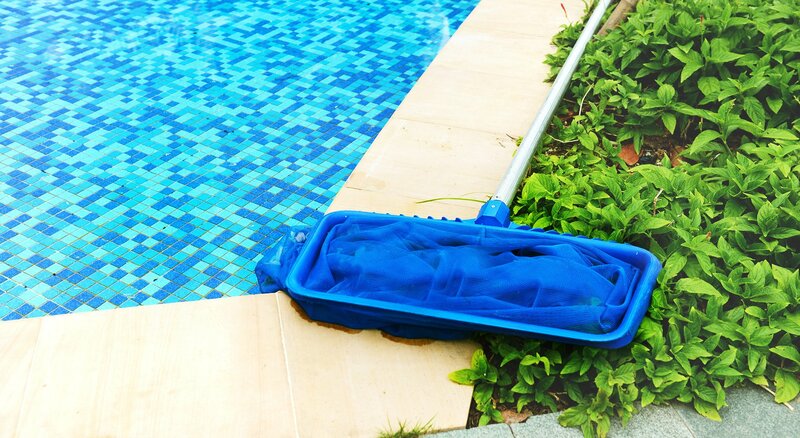 While automatic pool vacuum cleaners are reasonably effective, we recommend manually cleaning your pool with our skilled team at least once a month during the busy summer months. Using the manual option allows our team to reach the dirt, fragments of leaves and other debris that may be missed by the automatic cleaner. Our tried and tested method requires an industrial length pole and a durable vacuum nozzle. From there our pool cleaning professionals are able to move the vacuum head to those hard-to-reach places and ensure a thorough vacuum of your pool.